"From Politics to the Pews is a work of genuine, startling insight. 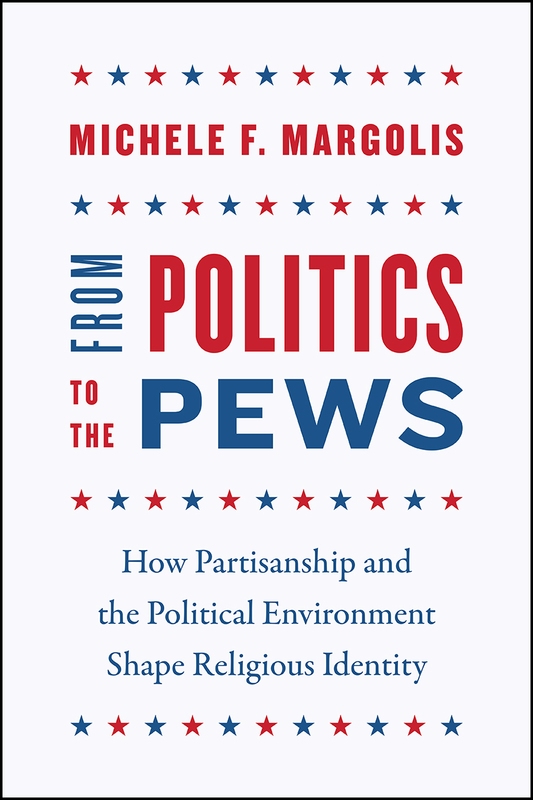 Margolis presents a bracing account of how partisan identities, acquired in our youth, can shape our deepest convictions about faith in our later adult lives. This is a bravura debut that showcases both theoretical spark and technical mastery."